Architecture can define a business, a neighborhood, or even a city. It says something about the time and place in which it was created. It’s also a great medium for expressing personality and making tangible those aspects that are fundamental to your practice. With a combined 30 years in the field, we at pistoriusarchitects are passionate about design. Our experience spans a wide range of industries including commercial, residential, healthcare, civic, senior living, and hospitality. One thing that makes our firm unique is its ability to adapt to projects varying in their industry and purpose. Our healthcare design experience alone has included medical office buildings, outpatient facilities, and various medical centers such as ambulatory surgery, oncology, fertility treatment, ophthalmology, pain management, plastic surgery, and physical therapy. In conjunction with our medical experience, we are geared toward all varieties of commercial, custom residential, retail, industrial, and educational architecture. We are licensed and registered to practice professionally in multiple states and available to address your architectural and interior design needs by bringing innovative solutions and overall value to any design task. We base our design solutions on simplicity and the honesty of materials, environment, and expression. After all, it’s about assisting you in transforming your abstract ideas into reality through good and relevant architecture. Tom was born and raised in Louisiana. At a very young age, he spent many hours playing with hot wheels and building blocks as well as constructing tree houses in the woods every summer during his childhood. With these experiences of imagination and place, Tom gained an appreciation of architecture at an early age. Having graduated from LSU in 1993 with a bachelor of science in architecture, Tom started his career in the desert southwest and spent numerous hours exploring the mountains, valleys, and streams in his spare time. Being exposed to the beauty and the natural forms hidden in the desert, he recognized the many variations of space and form and ultimately a unique sense of design. 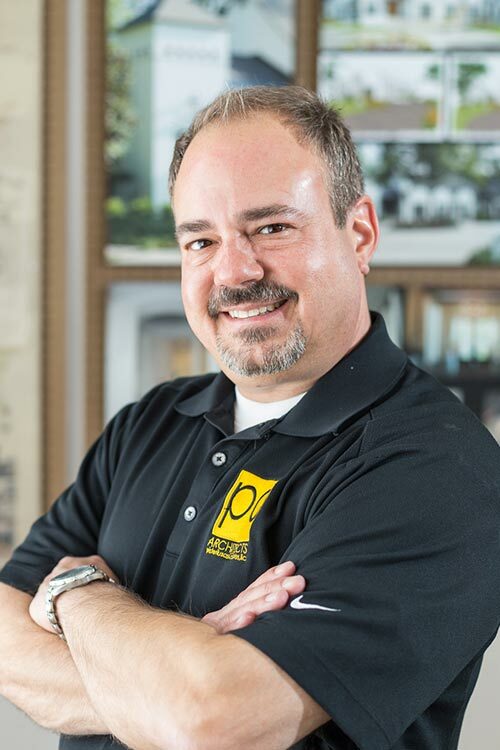 Tom relocated back to Louisiana in 2006 and started pistoriusarchitects in Hammond. The early experiences of childhood and his time spent outdoors formed the basis of his ideals today which he takes great pride in with every project. Meredith was born and raised in Mississippi. Growing up, she spent many of her weekdays in a dance studio, inter channeling her creativity through movement. When she wasn’t dancing, she remained active as a member of the JJ White Girl Scouts. Being a Girl Scout inspired and gave her the passion for wanting to give back to her community thru architecture. 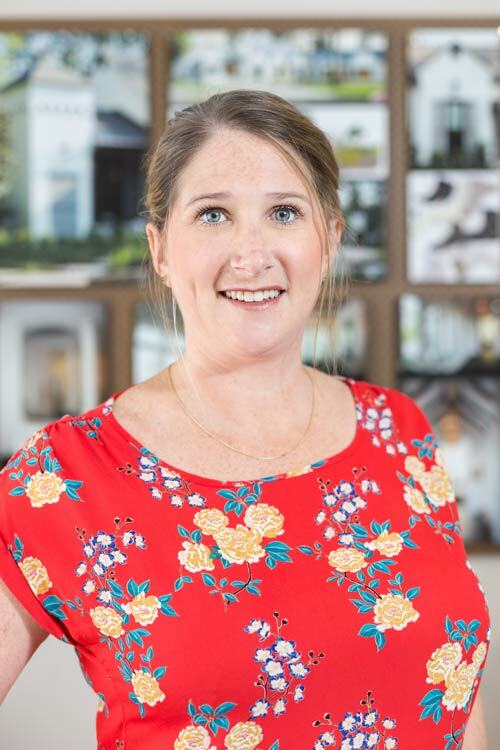 After graduating from Mississippi State University in 2009 with a bachelor of architecture, Meredith started her career in her hometown of McComb. While in McComb, she focused on downtown revitalization and creating custom homes in the area and surrounding communities. After 5 years in McComb, she decided to move to Hammond. Since working at pistoriusarchitects, she has worked alongside Tom, learning more about community architecture and how to better the surroundings thru natural beauty.